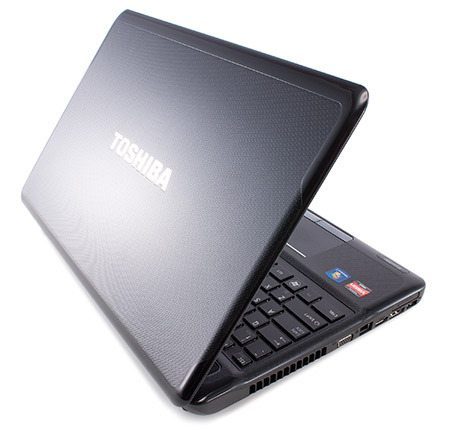 The Toshiba Satellite A665D-S6051 ($799.98 list), available at Staples, is a member of the company's new A660 line of 16-inch multimedia laptops. This retail model is based on AMD's new Vision platform and features a quad-core AMD Phenom II P920 processor. As our benchmark tests indicate, most users will be better served with a dual-core chip with a faster clock speed. 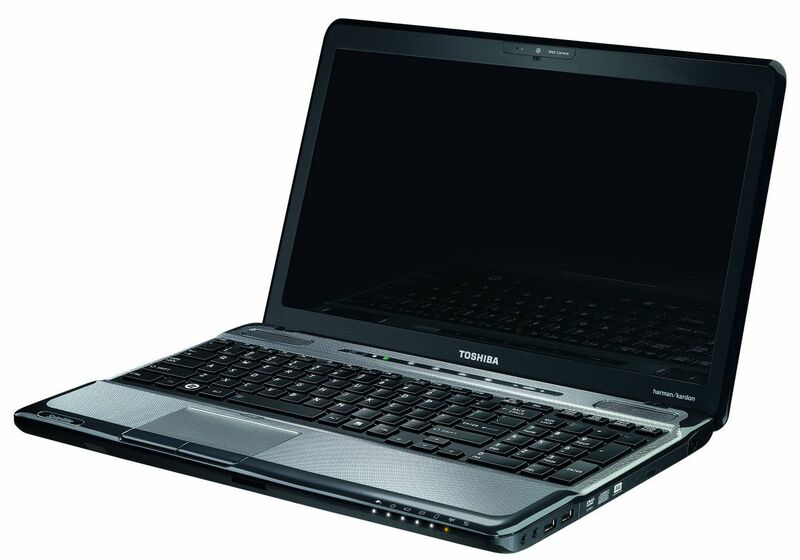 Still, its application performance is still respectable, though gaming isn't much of an option because the A665D-S6051's uses integrated graphics. Too bad, too, because games would sound great on the laptop's small but mighty Harman Kardon speakers, which offer some of the best sound we've ever heard from an integrated set of laptop speakers. If movies and music are your thing and PC gaming is not, the Satellite A665D-S6051 makes for a great entertainment laptop.